Rule No. 1: Know and categorize your customer buying cycle. 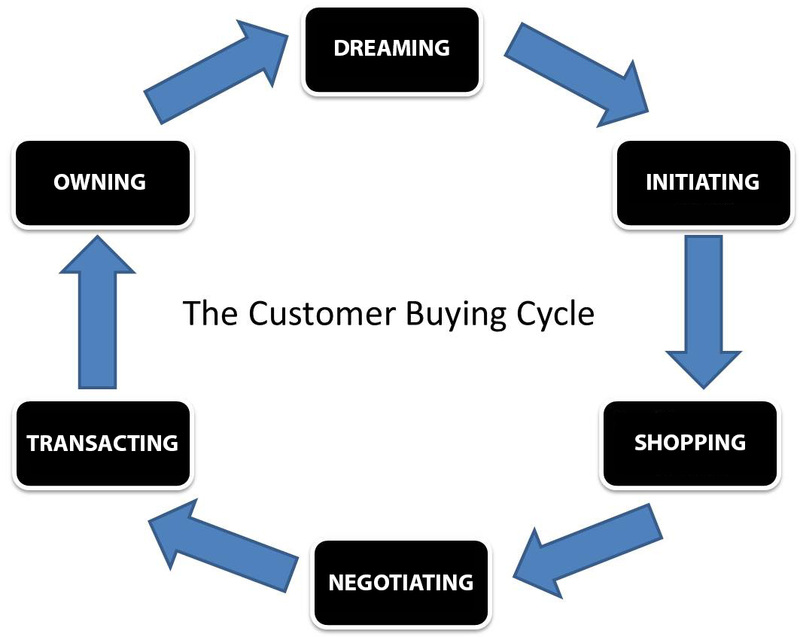 Consumers always go through some type of buying cycle when purchasing a product or soliciting professional services. The cycle may not be the same across industries and products, but there is always a general sequence of events. Clearly, the process behind buying a cellphone is very different from buying a home. Real estate marketers must know the buying cycle of their customers in order to create content that is purposeful (we’ll talk about that later). There’s nothing sacred about my categories, but here they are for your reference. Rule No. 2: Map compelling content to each category in the buying cycle. By understanding the buying cycle, you can create content that aligns with each stage in the process. This is important because potential customers reveal where they are in the buying cycle based on the content they respond to the most. The marketer now has the opportunity to send more relevant content to each lead, keep the lead engaged, and position the brand as credible. Rule No. 3: Create automated campaigns for each category. Now that you can determine where potential customers land in the buying cycle, respond to them with timely content that adds more value to their experience with your brand. This can be done by setting up automated campaigns using a lead generation tool, such as Marketo or HubSpot. Create a series of valuable content associated with each stage of the buying cycle and send the content to the applicable leads using automated campaigns. Rule No. 4: Transfer potential customers through each stage. Now that you’re sending customized content for each buying cycle, be ready to move leads to the next phase when the time is right. This is done by periodically sending content tied to the next category to determine which leads take the bait. For those who do respond, move the customers to the next buying cycle stage so they continue receiving the most relevant content. Rule No. 5: Connect all your content to the same strategy. From social media to email marketing, there are many ways to distribute content to the masses. Stop spinning your wheels. 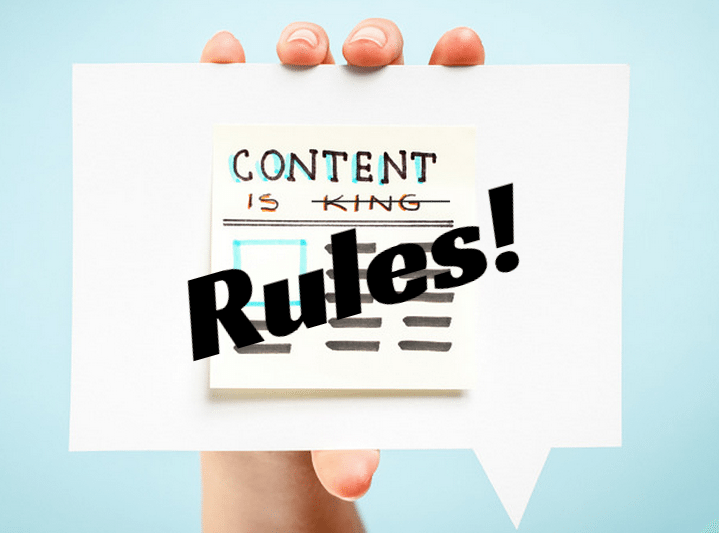 Create a high-level content strategy using the rules detailed in this article before sending out another message. Was this article helpful? Do you have any other thoughts? Comment below and let me know what’s on your mind. Rob Wachter heads up the inbound and lead generation marketing program at Coldwell Banker Bain.